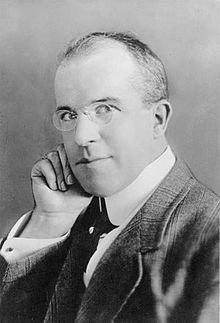 In researching vaudeville acts for my next novel, I came upon J. Stuart Blackton, here pictured, who came to America from Yorkshire in 1894, gifted in rapid charicature, and created an act called the “Komikal Kartoonist.” As KK, he was a flop, but as a journalist reporting on Thomas Edison’s Vitascope, he saw some entertainment possibilities. Drawing on the recent, fortuitous discovery of stop-action photography, he created this a little ditty with a lovely name: Humorous Phases of Funny Faces. Humorous Phases of Funny Faces.